Great product and fantastic service. I will be back again! 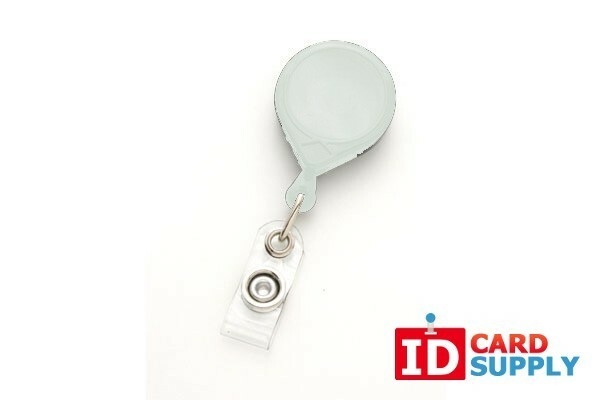 IDCardSupply.com offers these classic multi-colored mini-back badge holders with ID reel plus a strap & slide. 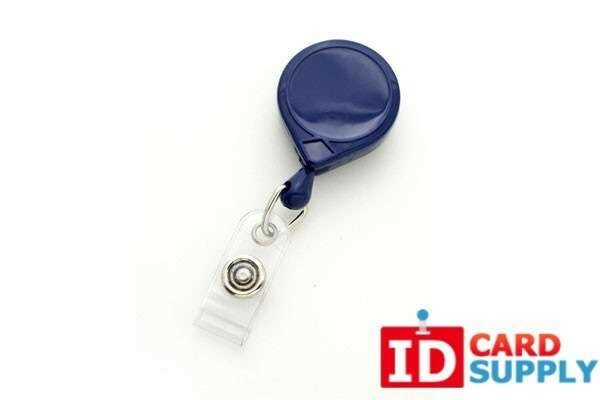 This product fits all slotted cards, and is a professional and high quality ID card accessory that will display and protect any ID card! Order yours today, and call us at 1(844)MAKE-IDS with questions!